This is going to be a long post since I'll be covering everything I know about Windows Firewall. The post about Event Logs, Security Audits and Reports, etc. will be taken up in next posts when I get time to compile a long one on them too. Now that seems to be a long list, isn't it? Should I break it in two posts? Though I can, but I won't since I want to cover one security topic in one post as a whole. 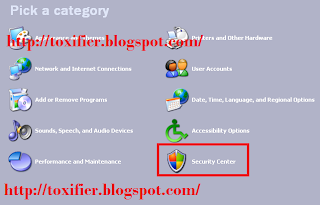 A firewall is a software that guards the system from unwarranted traffic when connected to a network. Hackers can try to take advantage of programs running on the system and try to execute malicious code. Hacking tools such as Trojan can send information from the victim's computer to the attacker's computer. A firewall can detect this attack and can allow the user to block certain traffic or programs that do not have to access network resources. 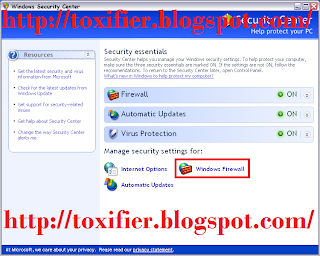 Windows Firewall is a built-in, host based firewall that in included in Windows XP(Service 2/later) and later versions of Windows, like Windows Server 2003(Service Pack 1), Windows Vista, Windows 7, Windows 8, Windows Server 2008, Windows Server 8. Oh! I guess I listed all, LOL! 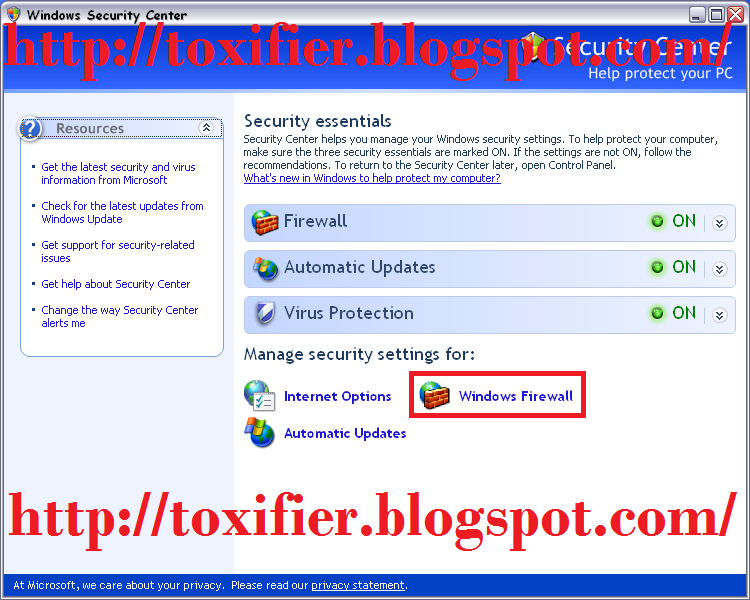 Anyways, Windows Firewall drops incoming traffic that does not correspond to either traffic sent in response to a request from the computer(which is called solicited traffic), or unsolicited traffic that has been specified as allowed(expected traffic). 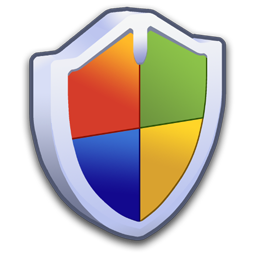 It helps protect against malicious users and programs that rely on unsolicited incoming traffic to attack computers. Let's start with the most basic thing, toggling the Firewall ON/OFF. 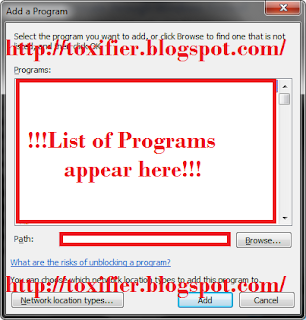 Click on Exceptions and Choose the programs/services from the list displayed. You can click Add Program to Add a new program that ain't there in the list. You can also add a port. 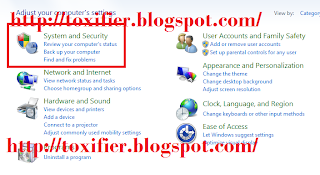 You can change the scope of the program's connection by selecting the program in the list and clicking Edit. Then click Change Scope. By this you can select which addresses the program can connect to. Click Start -> Control Panel. 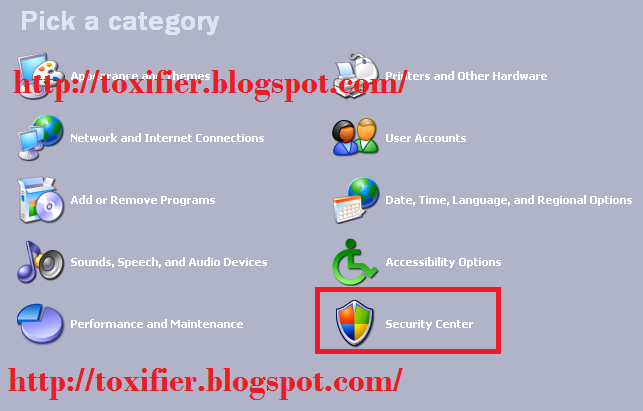 Type Firewall in the search space and press Enter. Choose the Program you wish to add. Click Start-> Control Panel. 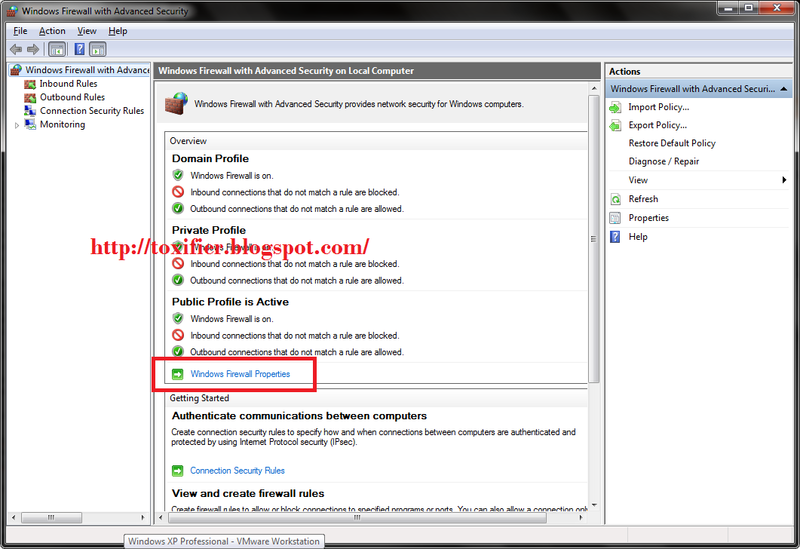 Search for Windows Firewall and go to Allow a program or feature through Windows Firewall. Click Change Settings. Select the rule you'd like to Remove/Disable. 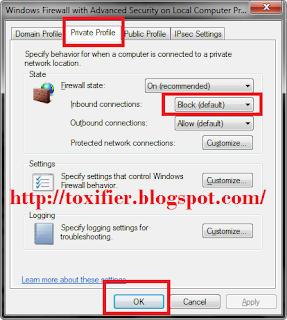 To Disable any rule for any specific network location, uncheck its respective checkbox and click OK.
To remove any program completely from the allowed program list, click Remove -> Yes -> OK. 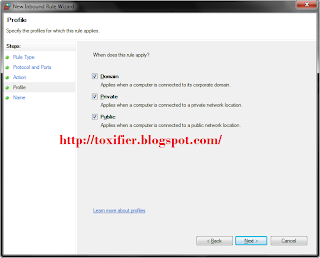 It is quite simple to disable a program rule. 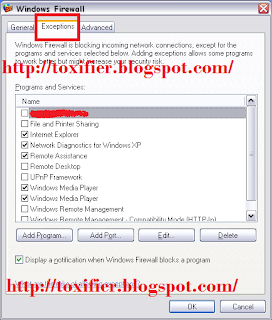 You just need to simply select the program and click delete in the Exceptions Tab of the Windows Firewall Settings. Click Start -> Control Panel. 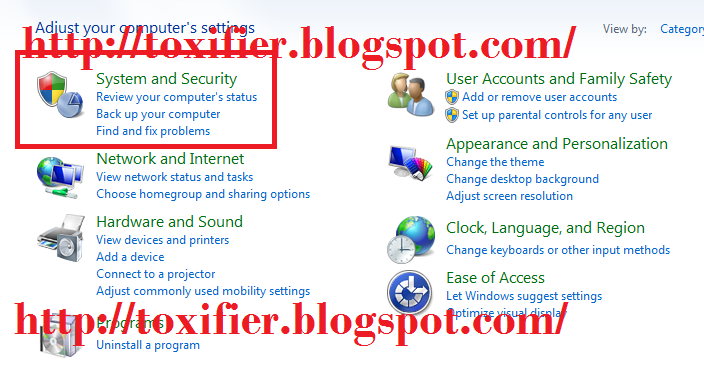 Search for Windows Firewall and click Check Firewall Status -> On the left pane click Advanced Settings. 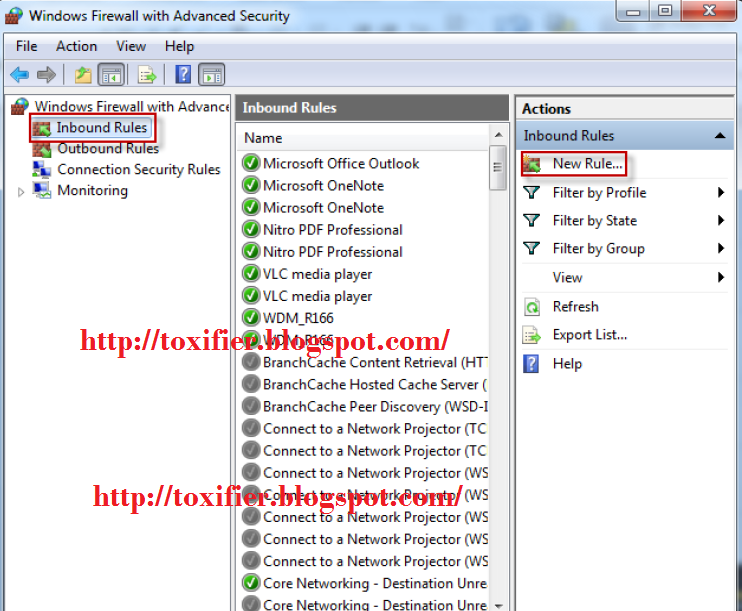 In the Windows Firewall with Advanced Security window, click Inbound Rules -> New Rule. 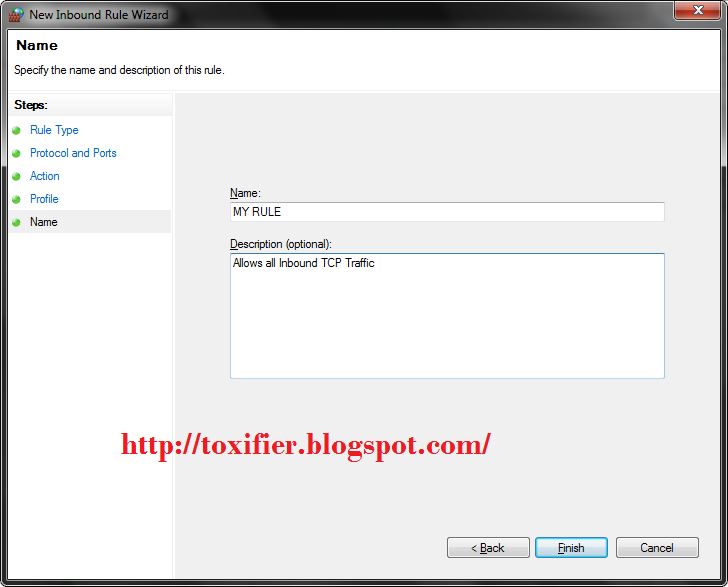 The New Inbound Rule Wizard opens. Select (any) the Rule Type (Program, Port, Predefined, and Custom Rules) you would like to create. Select Rule Type as Port for this example. Click Next. Select the type of protocol (TCP/UDP) and provide the ports numbers or select the option All Local Ports for the rule you want to be applied. Click Next. Decide the action to take when the connection matches the specified condition (here, Allow the connection). Click Next. 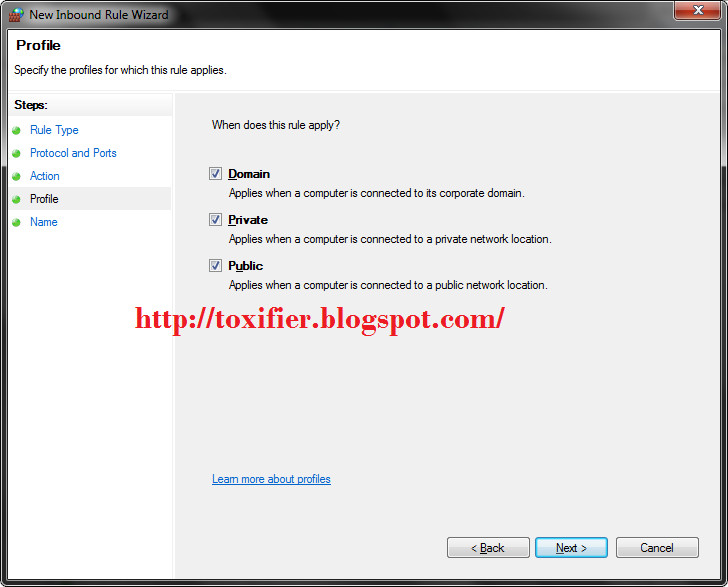 Select the Network Location for which the rule has to be applied. Click Next. Give a name to the newly created rule and description (optional). Click Finish. Click Start, type wf.msc or Firewall in the search space, and press Enter. 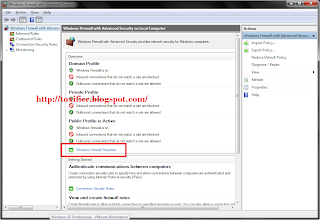 Click the Windows Firewall with Advanced Security icon. 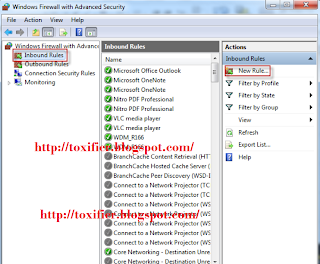 This management interface displays the inbound and outbound rules. A dialog box with several tabs appear. 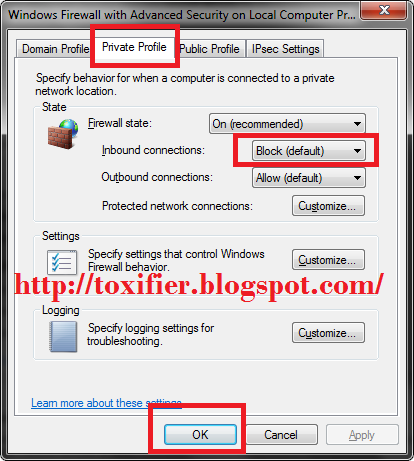 For each profile - Domain, Private and Public - change the setting to Block, and then click OK. So this was quite a comprehensive one. Took me two days to complete this. 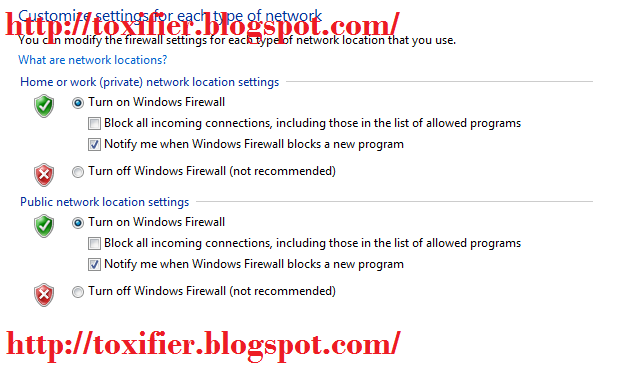 I hope you find all the relevant information you must know about the Windows Firewall and it's configuration to secure yourself while connected to a Network :) For any queries or suggestions please feel free to comment here. I'll soon be giving away a few email IDs so that you can send me your queries/requests/suggestions personally. Please elaborate..I am explaining windows firewall here, which is already activated and no "lot to do" have to be done. So please tell me which firewall you are using if you need more help.